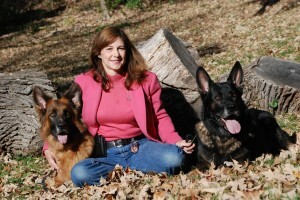 Welcome to German Shepherd Search & Rescue Dog Association of Illinois. If you're new to GSSARDA-IL, you may want to subscribe to our RSS feed. Thanks for visiting! This is Sherri with her current and retired partners. 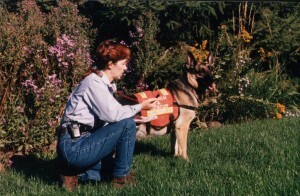 She has been involved with canine search and rescue since 1998. Sherri Grew up in Syracuse, NY surrounded by German Shepherds and spent her summers hiking the Adirondack Mountains. For the first ten years of their marriage, she and her husband owned and showed Afghan Hounds. 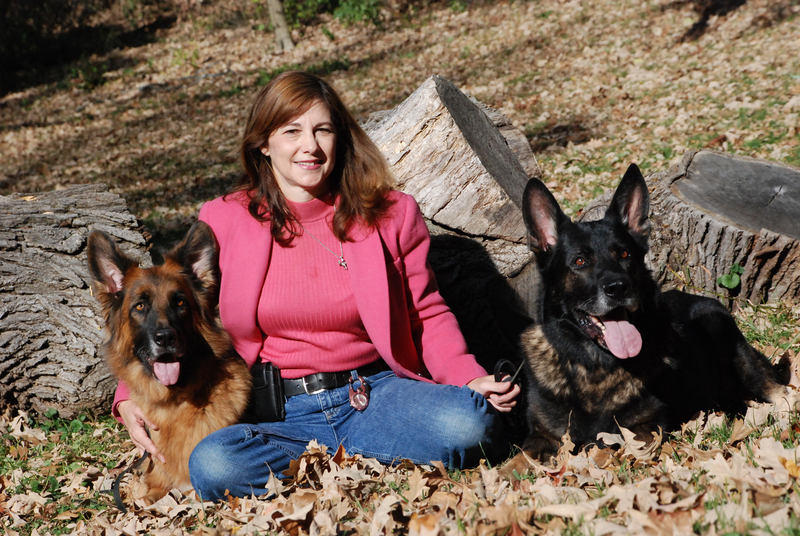 While they kept Afghans as pets, German Shepherds were always Sherri’s first love. 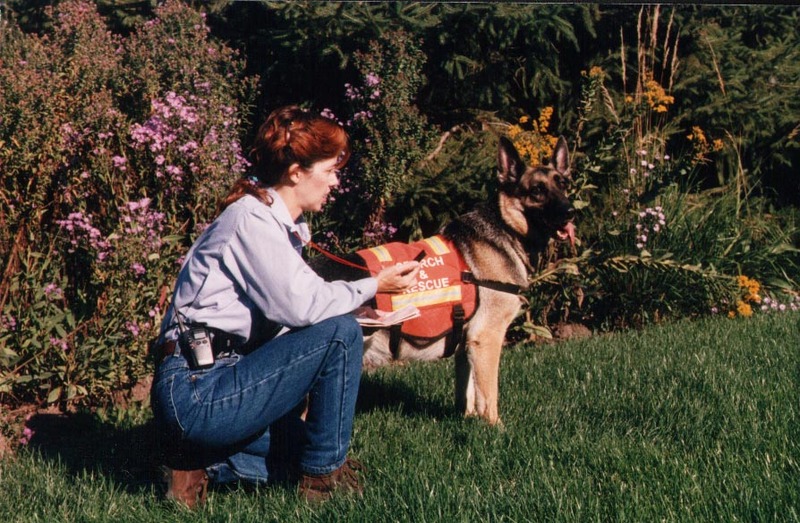 In 1993, she purchased Taz, who led her into the world of canine search and rescue. 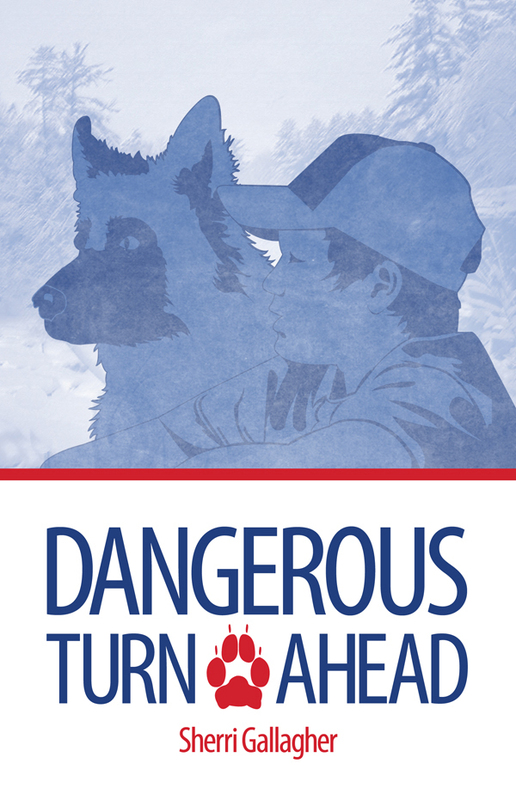 The started an American Rescue Dog Association Unit in 1999 and became operational in 2000. Taz was followed by Clara, Lektor, Belle and now Orex. At the same time they were starting the Search and Rescue Team, Sherri’s son crossed over from Cub Scouts to Boy Scouts. Troop 198 was and is a wonderful Troop with strong parental involvement and good leadership. Boys are given great opportunities to earn merit badges and rank advancements. At the time they joined the Troop, 35% of the Troop earned their Eagle rank. Sherri’s husband became an adult leader, going on camp outs with the Troop and Sherri became a merit badge counselor, something she still does today, counselling on Dog Care, Pet Care, Environmental Science, First Aid, Physical Fitness, and Personal Management. Her son earned his rank of Eagle at the age of 13 and now is training his own search dog. Sherri has always written stories for her family’s entertainment. She has had several articles published and had five short stories published in 2011 by Revell in “The Dog Next Door and Other Stories of the Dogs We Love”. 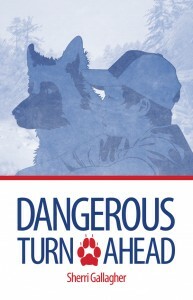 Comfort Publishing is presenting the full length novel “Dangerous Turn Ahead” also in 2011. It is the FICTIONAL story of a Scout working towards his rank of Eagle. At first he feels like an outcast with little influence over his life. He is too tongue-tied to approach his school crush and he is being bullied by a classmate. His parents have raised him without a place for God in his life. The path to Eagle takes him to a house of worship where he finds there is a place for God in his life. He also joins a canine search and rescue team. He builds self-esteem but the questions remain. Can he achieve the rank of Eagle? Can he find the words to ease the pain that turned his parents away from God? Can he find a place where he belongs, or will he always be the outcast?